WHY BUY THE SORENTO SUV? 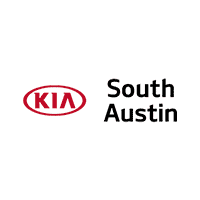 朗 The 2018 Kia Sorento received the lowest rate of reported problems among midsize SUVs in the J.D. Power 2017-2018 Initial Quality Studies of new vehicle owners’ experience with their own vehicle after 90 days of ownership.